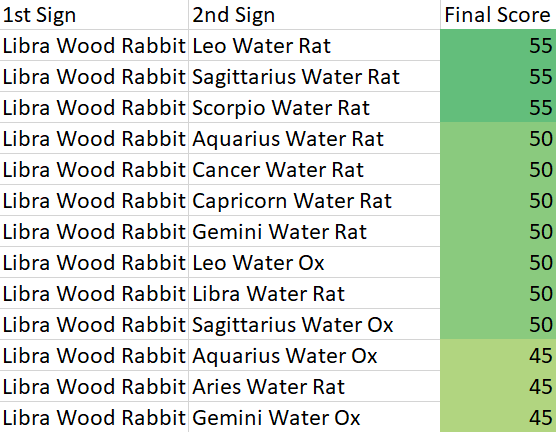 What are Libra Wood Rabbit personality traits? People born under the Libra Wood Rabbit sign are known to be diplomatic. When there is a fight, these people will have the best judgment to settle it. These beings are idealistic which helps them lead with high standards for others to follow. The LWR is a generous person, they will give more than they take even if it does not benefit themselves. They are constantly growing and they will continue to seek out knowledge and skills to help better themselves. 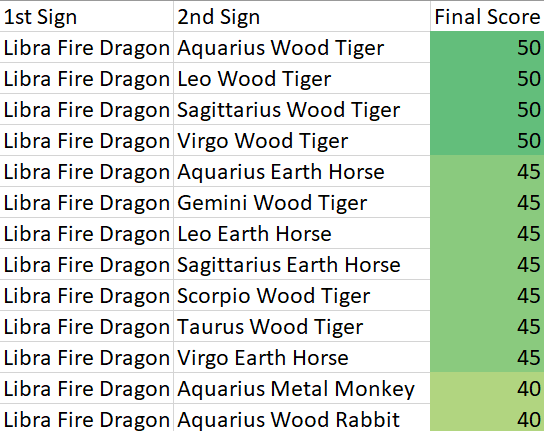 The Libra Wood Rabbit sign is a graceful being. They are very polite and kind to the point that it’s hard not to like them. They have an artistic nature so they tend to move towards career or hobbies that involve the arts. 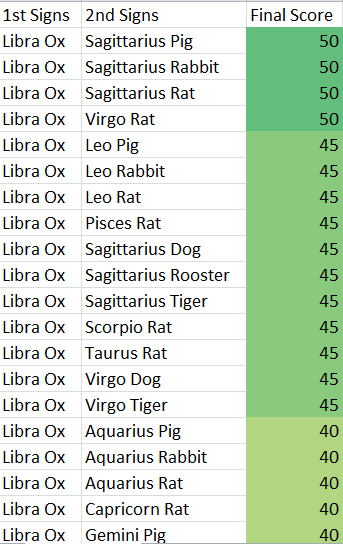 On the other hand, Libra Wood Rabbits can be very indecisive. Why, because of the scale, they want to make the fairest decision and sometimes choosing one side is the only option and that’s a nightmare for them. If there is something they desire badly, they can become self-indulgent in which they will do whatever it takes to make themselves happy. The LWR person can be easily overburdened. They tend to take on more than they can handle. They can also be very passive and not care about situations that may need their undivided attention. The Libra Wood Rabbit is a very cunning animal. If they want to achieve something, they will find deceptive ways to trick people. Worst of all, don’t be dissuaded by Libra Wood Rabbit’s peaceful look. Deep down, they are strict in which they will force others to abide by their own rules to accomplish what they want. 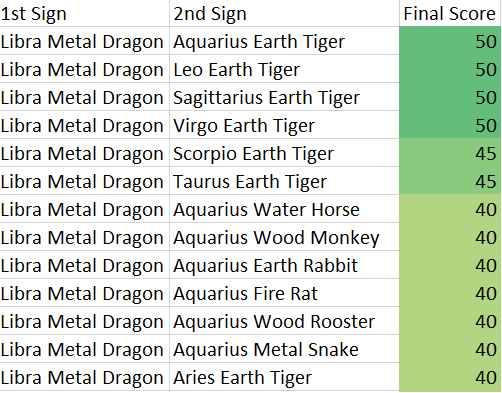 What are Libra Metal Dragon personality traits? 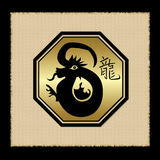 People born under the Libra Metal Dragon sign are known to be diplomatic. When there is a fight, they will have the best judgment to settle it. Theys are idealistic which helps them lead with high standards for others to follow. The LMD is a determined character and will be able to see straight to their goal. Making sure nothing gets in their way because all they see is reaching that finish line. They are also self-reliant and will be fine by themselves. Libra Metal Dragons are one of the most ambitious signs, they will do whatever it takes to achieve their goals. 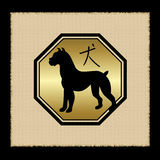 They are also one of the most energetic signs which keep them ahead of the game. 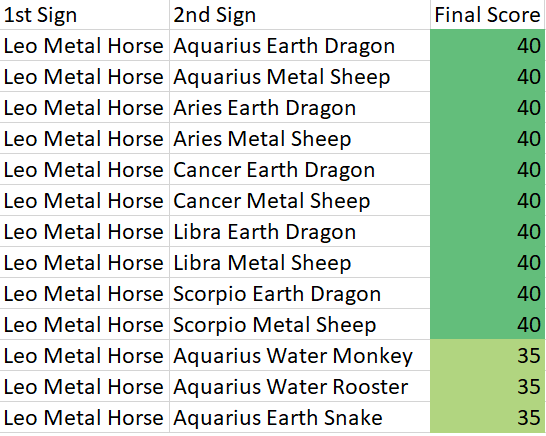 On the other hand, Libra Metal Dragons can be very indecisive. If there is something they desire badly, they can become self-indulgent in which they will do whatever it takes to make themselves happy. On the other hand, the metal element can become an unyielding person. If you wrong them in any way, guess who’s going to have to be the first one to apologize. Many times, the metal trait is impulsive and will do and act on their feelings more than using logical thinking. Libra Metal Dragons can be very arrogant which they don’t think anyone can be better than them. They are demanding of others, making it very difficult for people to get along with them. 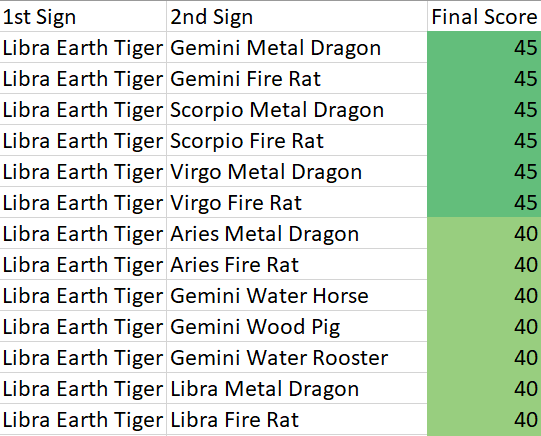 What are Libra Earth Tiger personality traits? 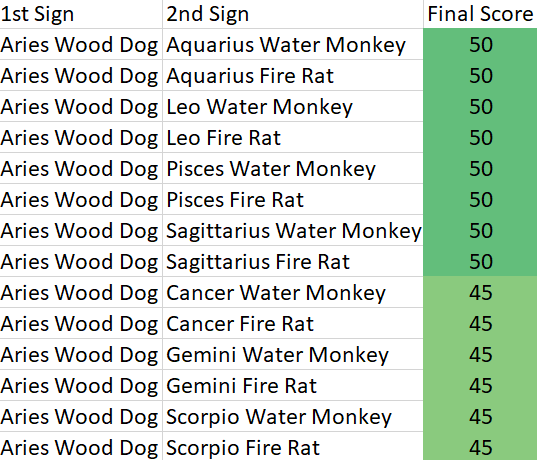 What are Aries Wood Dog personality traits? 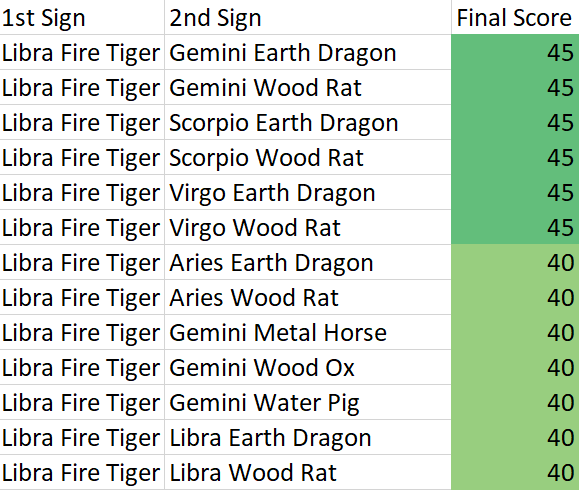 What are Libra Fire Dragon personality traits? 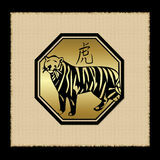 What are Libra Fire Tiger personality traits?